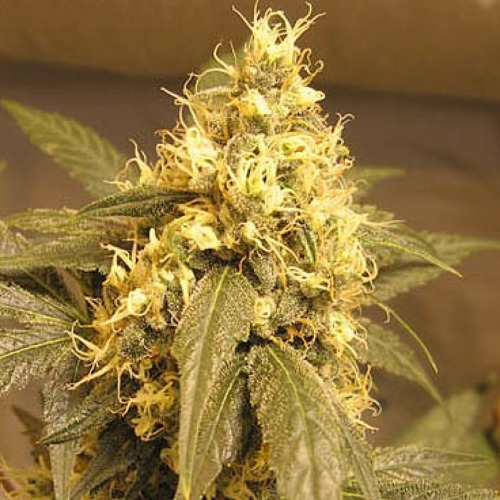 Ceres Skunk from Ceres Seeds are feminised cannabis seeds from high quality, it is a real oldschool Skunk that will be loved by the Skunk fans. Ceres Seeds Ceres Skunk is a very good and stable strain. These cannabis plants are appropriate for an indoor grow and outdoor grow. The name of this weed strain already indicates that this plant smells strong, therefore it is advisable to use a filter. This weed plant has a high yield. The effect of smoking this weed is very powerful and persists for a long time. You can call it ‘’knock out’’. This weed is not suitable for smokers with less experience. The taste is musk-like and sweet. Growing cannabis from these feminised cannabis seeds provide you a strong tasting old school skunk. Tell us and our customers what you think of the Ceres Skunk from Ceres.